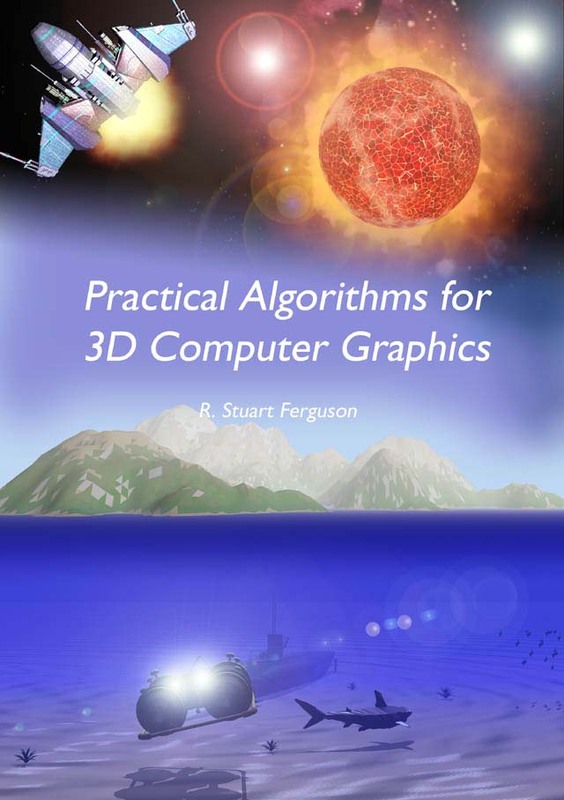 This site accompanies the second edition of the book first published under the title Practical Algorithms for 3D Computer Graphics. The code for the algorithms and shaders in chapters 10 and 11. The code and build files for the OpenGL and OpenGLES example projects/programs/Apps in chapters 7 and 8. 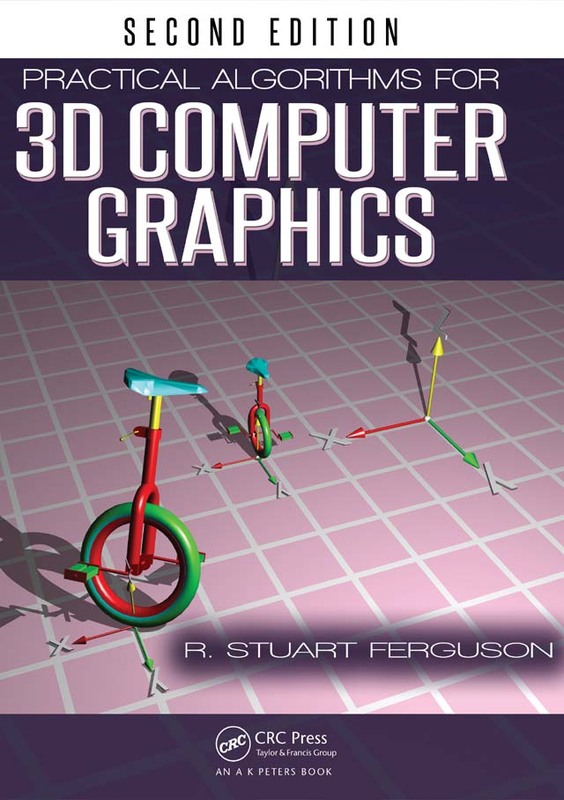 The subject of 3D graphics has matured very significantly since the first edition of the book was written back in 2001, twelve years on, despite the many new algorithms and vast advances in hardware, the core algorithms are just as valid as they were back then, so that's where we will start - read on.